A family owned Vietnamese restaurant. Vietnamese pho is an easy soup to fall in love with. Chewy noodles, savory broth, and all of the crunchy, spicy, herby garnishes; make for a delicious meal anytime of the year. 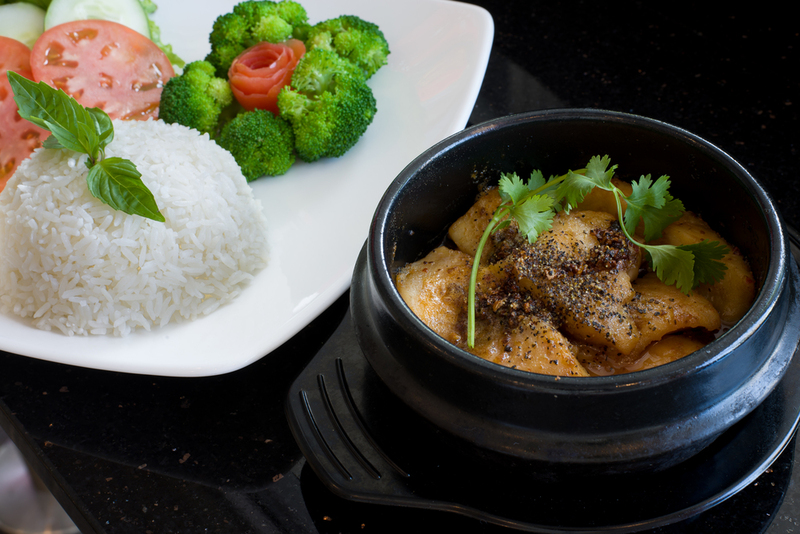 We also have many more authentic Vietnamese dishes, drinks and desserts.